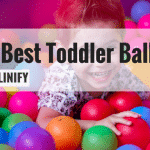 Parents take comfort in knowing their children won’t hit the ground when they’re jumping and doing tricks on the trampoline, and because of that, safety enclosures have become a first priority for trampoline owners. 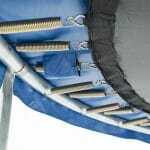 If you’ve purchased a trampoline that came without a safety enclosure, or the one you already have has been damaged or is inferior quality, you’ll want to find an enclosure that’s going to work best for your trampoline and your family. With something as expensive as a safety enclosure, you’ll want to be sure that your investment is justified. This means finding the right enclosure and the right price. 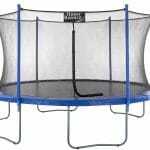 Do I Need A Safety Enclosure for my Trampoline? You absolutely need a safety enclosure for your trampoline. 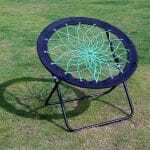 A trampoline by itself leaves riders open to injury. When someone bounces, comes off of their axis, and loses their center of gravity, that person will inevitably fall in a way they can’t control. 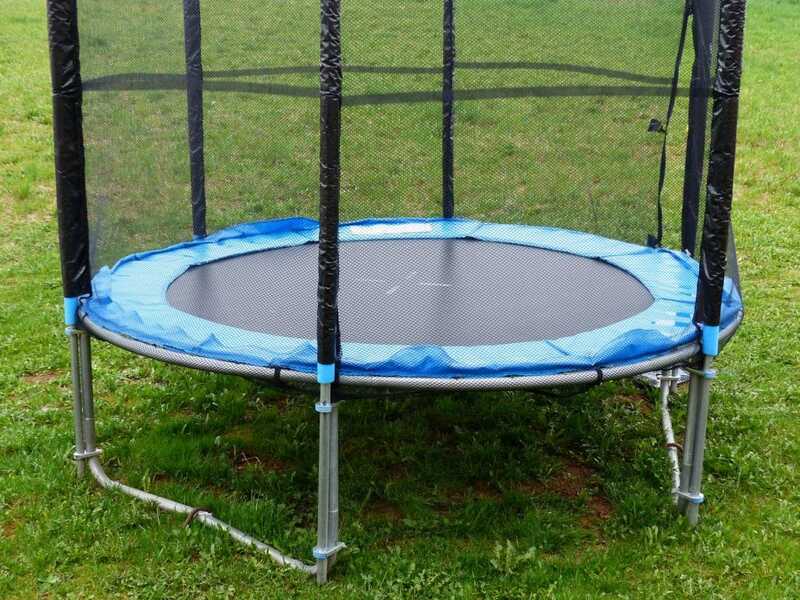 Without a proper enclosure, this means the rider is likely to fall a greater distance, sometimes hitting the ground or structures that exist around the trampoline. 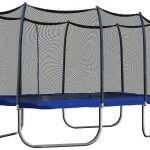 With a properly installed, high quality safety enclosure, the bouncer will hit the net, landing back onto the jump pad. This is a much safer fall, because the jump pad will rebound. 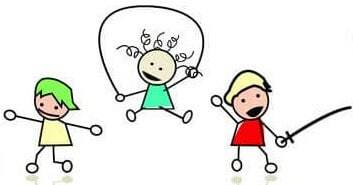 Adults need a safety enclosure just as much as children do – everyone is prone to injury from falling, and a safety enclosure greatly reduces the risk of a serious fall. How Do I Determine The Quality of a Safety Enclosure? A good safety enclosure will be made of high-quality material. This means the fibers will be less prone to tearing or weakening. Since enclosures are intended to be bumped into, you want something that will be able to withstand the weight of the jumper. You want an enclosure that is least likely to be torn by twigs, tree branches, or small animals like squirrels that may wander onto your trampoline. Since your trampoline will be outside, your enclosure should be able to withstand constant sun exposure. Over time, UV rays can degrade the material of your enclosure net, causing it to weaken. A high quality safety enclosure will be treated with a sun proofing product, preventing the material from absorbing the sun’s rays, drying out and becoming brittle. 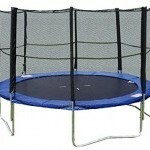 The enclosure should fit securely over the poles of the trampoline. The strap should be able to withstand at least 1,500 pounds per square inch – the higher the strength rating, the better. You’ll want the strap to be interwoven with shock cords, designed to wrap around the outside of the poles instead of the inside. Which Safety Enclosures Are the Best? JumpSport uses a technology that they’ve patented, called their Double Fail Safe engineering. This is a backup system that secures the net to the posts twice as well as competing enclosures. The overlapping entry on this enclosure helps fill the gaps, preventing the risk of the bouncer falling through the gaps around the entrance. The steel poles are shock absorbent, and the net has been tested as safe for bouncers up to 200 pounds. 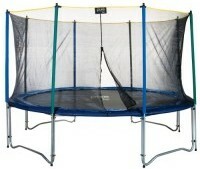 Though this is a branded enclosure, it can be used with a multitude of different trampolines. 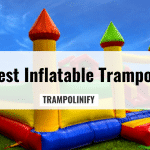 Built for a 14 foot trampoline with four poles and an upper ring system, it can be used with a variety of brands that fit the standard specifications. The entry uses both zippers and buckles, maximizing the bouncer’s safety by offering them two layers of protection. This model connects the enclosure to the jump pad with very durable clips, preventing a gap. 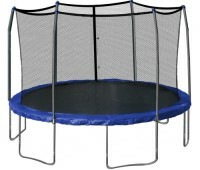 This is another multi-fit enclosure that works with several popular configurations of trampoline styles. 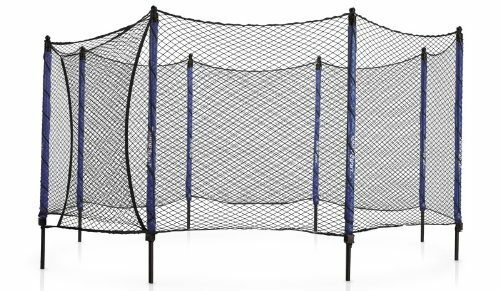 This net is designed for any four-pole trampoline, particularly those that use arch styles. 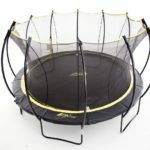 If your trampoline doesn’t already have poles for an enclosure net, you’ll need to purchase and install them separately. This reinforced weave is safer than most enclosures that come with trampolines, giving the bouncers more protection than the standard net. With zippers and buckles to secure the doors and a triple stitch to keep the net together, you’re getting a great deal. This net is also covered by a one year warranty. This enclosure comes in designs for both a five pole and an eight pole system. 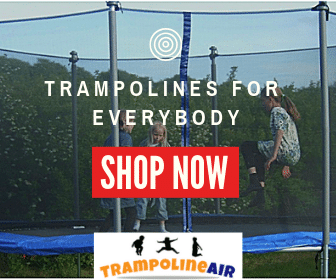 These are the irregular sizes that many trampoline manufacturers use, and it’s difficult to find upgraded or replacement nets for these models. 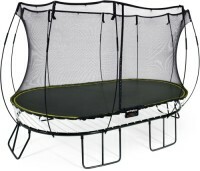 If you have one of these trampolines, Skytric has provided the best solution. The dual closure entry and clips to secure the bottom provide a better experience for bouncers. 5 Pole enclosure systems are difficult to find nets for, and SkyBound has stepped up to deliver a highly sought after quality solution to this issue. This particular model is only top mounting, though SkyBound offers an alternative net for users who need a bottom mounting enclosure. Their replacements nets have some of the highest safety ratings on the market, and provide an excellent amount of slack. They’ll catch bouncers who have fallen off course, and the amount of give in the net will prevent damage. Get the right safety enclosure the first time. It can last for decades if properly cared for, and it costs less than a hospital bill for a broken bone.